Created for the professional who is looking to create artisan chocolates with durable Moulds. Created for the professional who is looking to create artisan chocolates with durable Moulds. 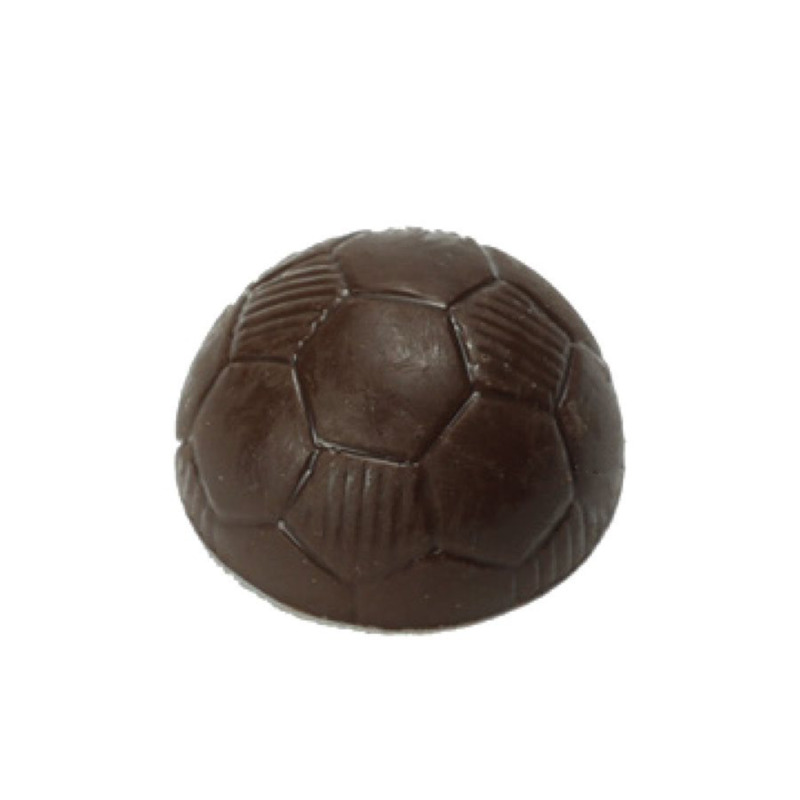 Create fine detail and design to your Moulded chocolates and truffles. The polycarbonate material will not warp or flex, lasting a lifetime. Use for chocolate or candy. 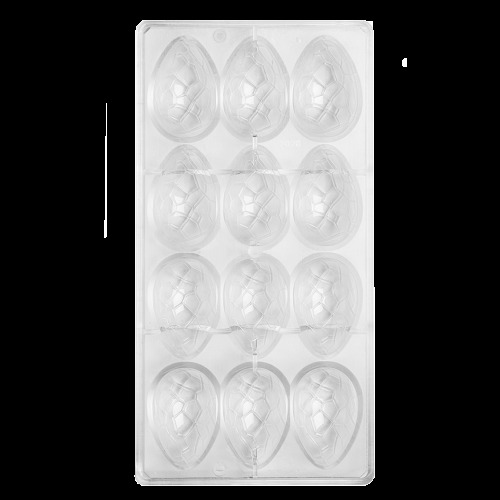 Polycarbonate Moulds are microwave safe and freezer safe. Hand wash.